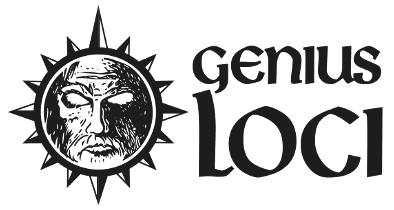 A few days ago +Shane Ward of The Three Toadstools released his first adventure over at drivethrurpg.com. I've had the chance to pick-up the adventure, called The Caverns of Ugard, and run it through with the NPCs I typically use for playtesting my own adventures. 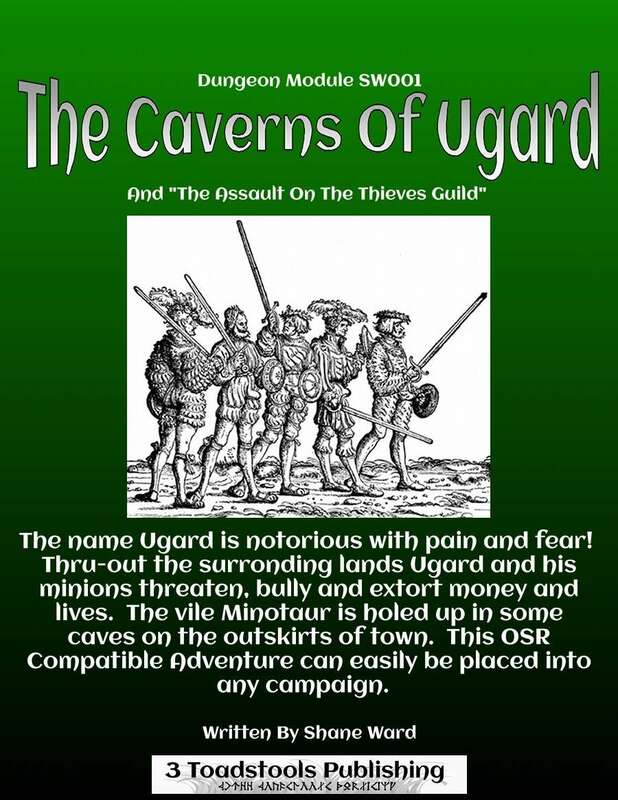 The Caverns of Ugard is a low-level adventure developed for the OSR and is out of the box compatible with many of the retroclones of Basic D&D. The Caverns of Ugard is 7 pages and is a low level dungeon crawl into the hideout of a Minotaur gangster called Ugard who has been terrorizing the local area. That's right, a Minotaur gangster, it is the first hint that this adventure is going to be interesting. The players are offered a reward for Ugard either dead or alive and pointed in the right direction. The caves themselves twist and turn and have around twelve smaller caverns for the PCs to journey and slay through making it last between 1 to 3 hours of game play give or take depending on how much roleplaying you want to insert. The encounters within the cave are are challenging but not an on-site TPK and the descriptions are brief allowing the Referee full control to slip the Caverns into his or her own world. The modular nature is The Caverns of Ugard's greatest assets as it allows it to be just thrown into almost any setting without any massive rigging of world lore or shoehorning. However, if I have one gripe about the game it comes in the form of the lack of dwarven information. Without spoiling too much the caves feature a dwarven mining colony that is at odds with Ugard and the other denizens of the camp. 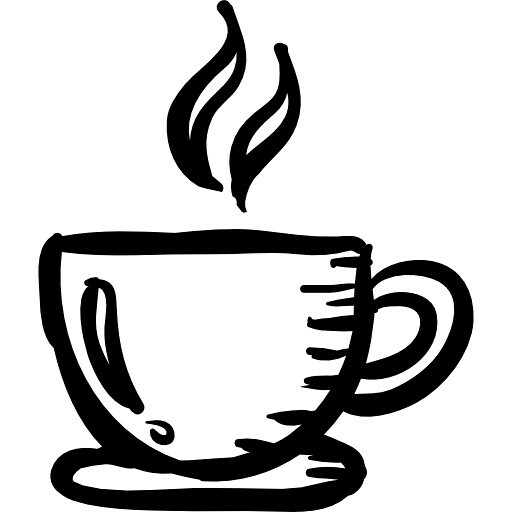 That is all well and good and there are several quests, mini-adventures and roleplaying opportunities born of this. however, I was stuck wondering and developing stories for how the dwarves got there ore out of the caves and how they got there. In the end not a bad thing as it lends itself to that modular nature I spoke of above, but it was the only spot in the adventure that gave me pause so I had to list it. Over all an excellent first foray by +Shane Ward and I can't wait to see his future endeavors. Thank you very much for the review :) I appreciate it. I didn't think about the points about the dwarfs, and those are all good points. I've been often considering the purpose of each encounter, why are these people, monsters here, ,what motivates them, etc. Once again thanks for the review!